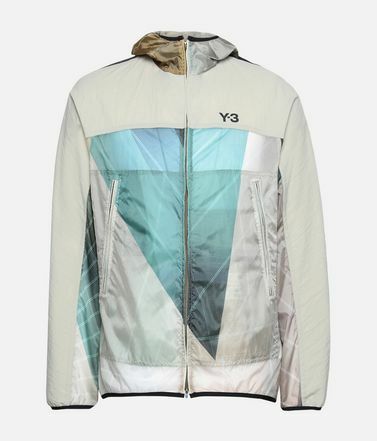 This season Y-3 is inspired by the volume and lift of billowing sails. 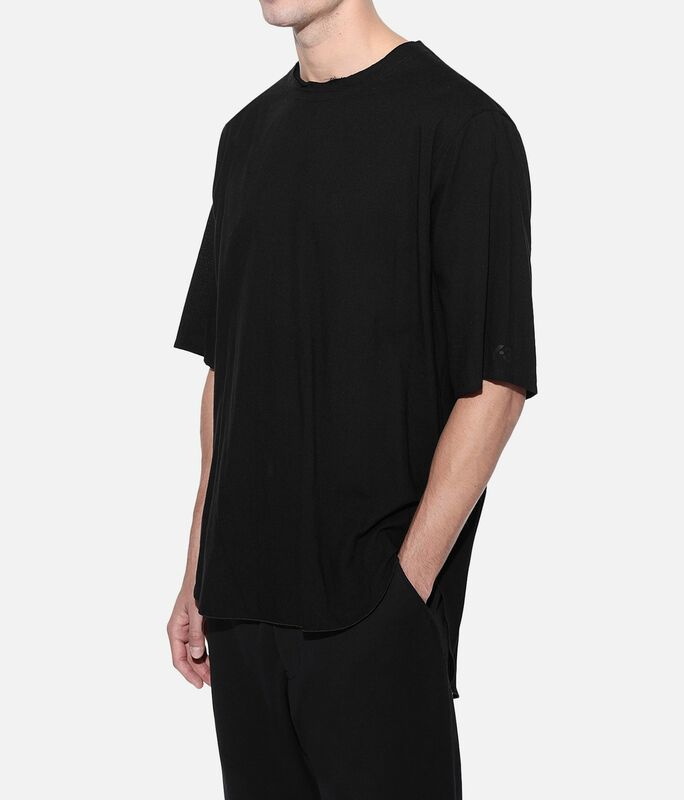 The Long Tee is made of cotton-blend shirting for a light, crisp look and feel. 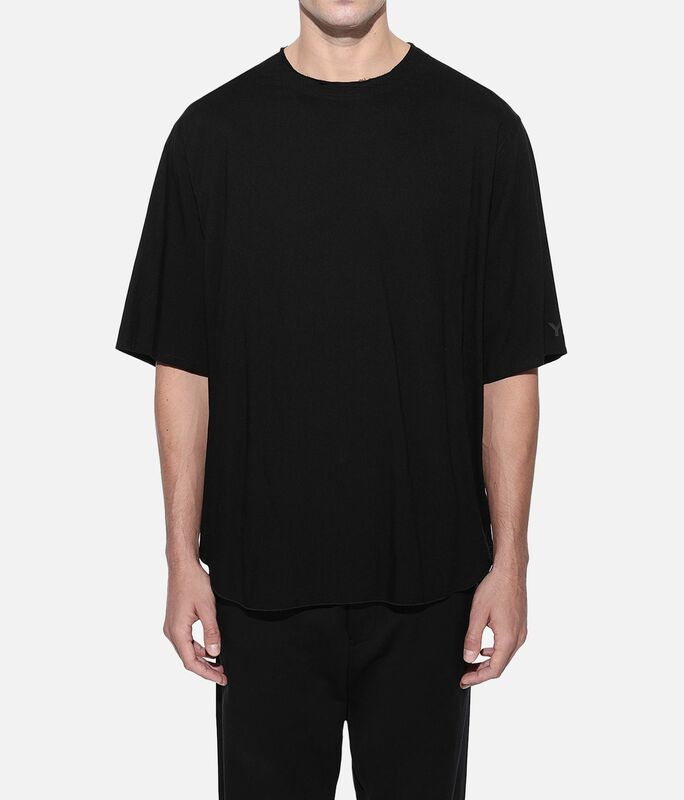 An elongated length and oversize fit combine to create a voluminous effect. 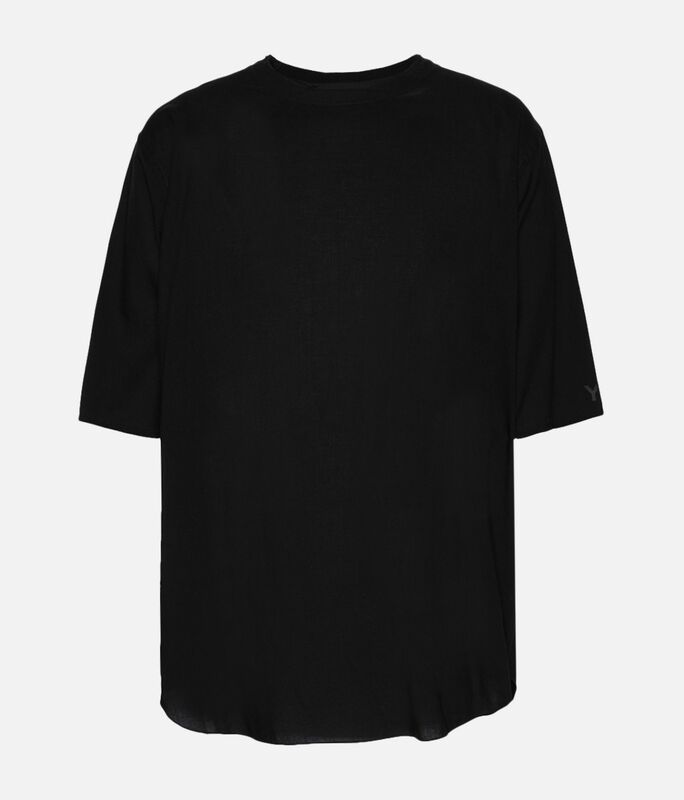 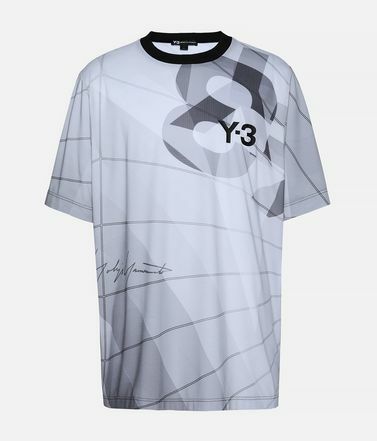 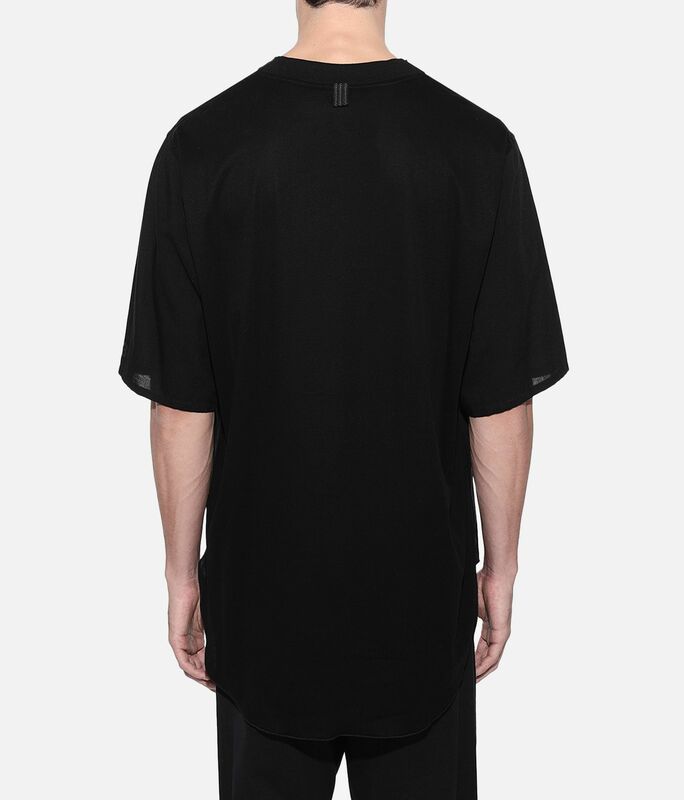 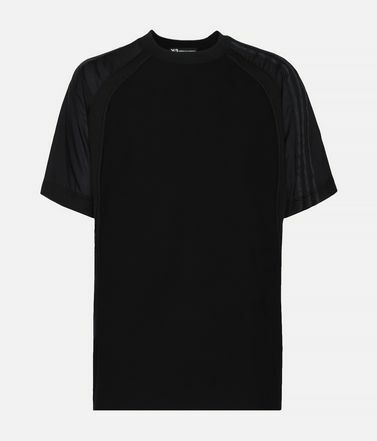 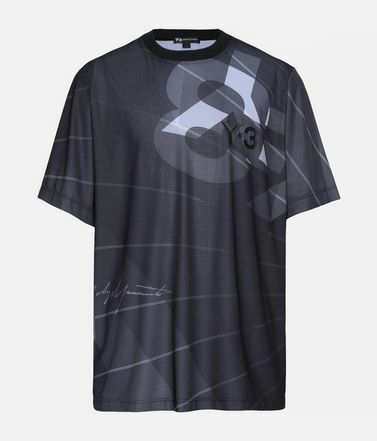 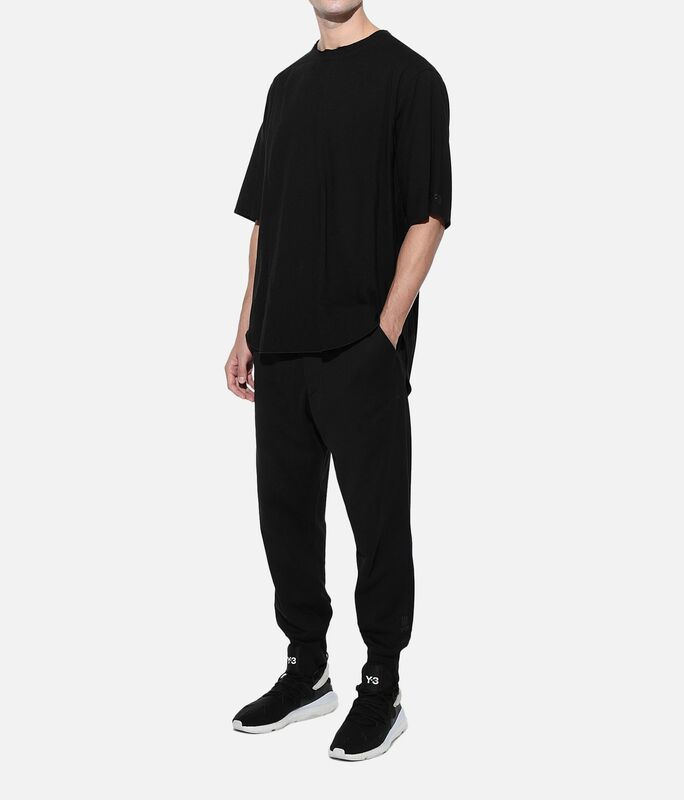 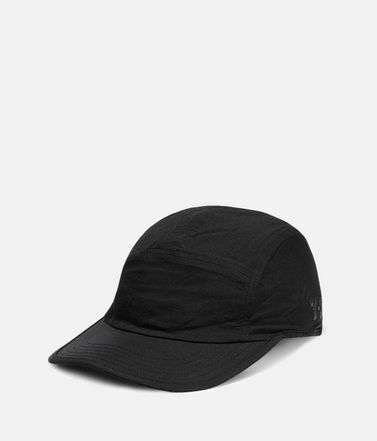 Ribbed crewneck.Y-3 logo on sleeve.Care instructions: Hand wash, line dry, iron low, do not iron print.Oversize fit.53% organic cotton / 47% lyocell plain weave.